Mahanati, the highly acclaimed biopic on legendary yesteryear heroine Savitri, has wowed not only the movie buffs but even several film industriwallahs. A little late, but joining the long list of celebs who are in awe of Mahanati now is Ram Charan. Charan took to Facebook this evening and said that Mahanati has struck a strong emotional chord with him. He further congratulated the film’s director Nag Ashwin for bringing out the beauty, kindness and charm of Savitri’s magnanimous character. Talking about the film’s actors, Charan hailed Keerthy Suresh’s portrayal, saying that no one could have done it better than her. 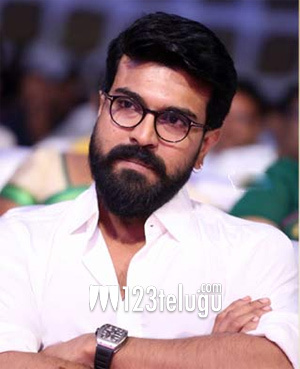 Charan went on to applaud other lead characters – Dulquer Salmaan, Samantha and Vijay Deverakonda and producers Priyanka and Swapna Dutt.